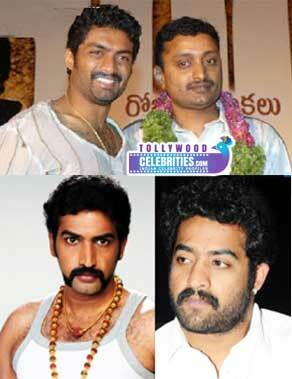 Kalyan Ram also came from filmy background in which his father, grandfather, brother and uncle were also actors. He made her debut in films as a child artist in the year 1989 herself. Later, he entered the film industry as a hero with the film "Toli Choopulone" released in 2003. Nandamuri Kalyan Ram was born on 5 July 1978 in Hyderabad, Telangana, India. 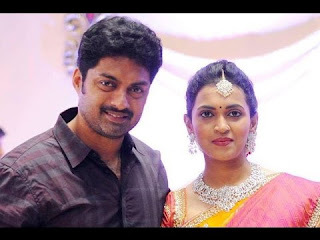 Kalyan Ram was born in Nandamuri Harikrishna and Lakshmi. 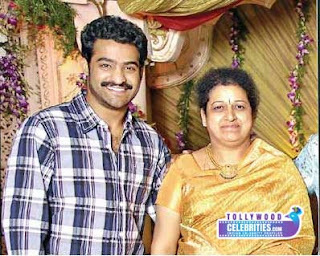 He has a sister Nandamuri Suhasini, his brother Janaki Ram Nandamuri and he also has a handsome brother named Jr. NTR, who is a popular hero in Tollywood at the moment. Junior NTR born in Nandamuri Hari Krishna and Shalini. Nandamuri Kalyan Ram graduated from St. Pauls in Hyderabad and from KCP Siddardha Adarsh ​​High School in Kanur, Vijayawada. Kalyan Ram graduated from Coimbatore and obtained his Master's degree in BITS Pilani. He not only stopped with the master's degree, even he did a Ph.D. from the Illinois Institute of Technology in the United States.